because of the tremendous guidance and encouragement I received from the faculty of Rutgers-Camden’s MFA program. is an exciting, diverse, supportive, intellectually rigorous, and imaginatively daring community of writers. I love visiting this program. MFA cohort at Rutgers Camden, and what immediately struck me was how accessible the core creative writing faculty was. This, I think, is the main strength of the program, that it has an engaged and dedicated faculty. As a student, you really feel that your work is being taken seriously, which is invaluable to anyone trying to learn how to write well. is a 39-credit terminal degree in the theory and practice of writing. 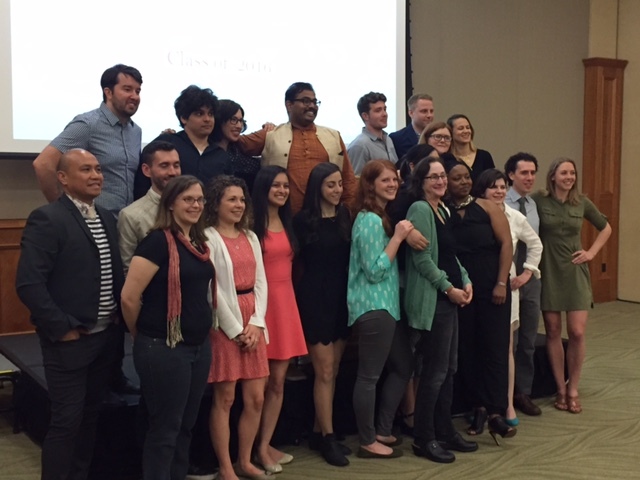 What makes the Rutgers-Camden MFA distinctive? We believe that all writers have something to say to one another: poets, fiction writers, and nonfiction writers alike. So while our students can concentrate in any genre, they are encouraged to enroll in workshops and craft classes in disciplines other than their own. Beginning in Fall 2017, the program offers all admitted full-time students full financial support, including tuition remission and a living stipend. Students will be supported with either traditional TAships or Interdisciplinary Fellowships. We also have some support for part-time students. Filling out the FAFSA is not required. Please see our Financial Aid page for more information. 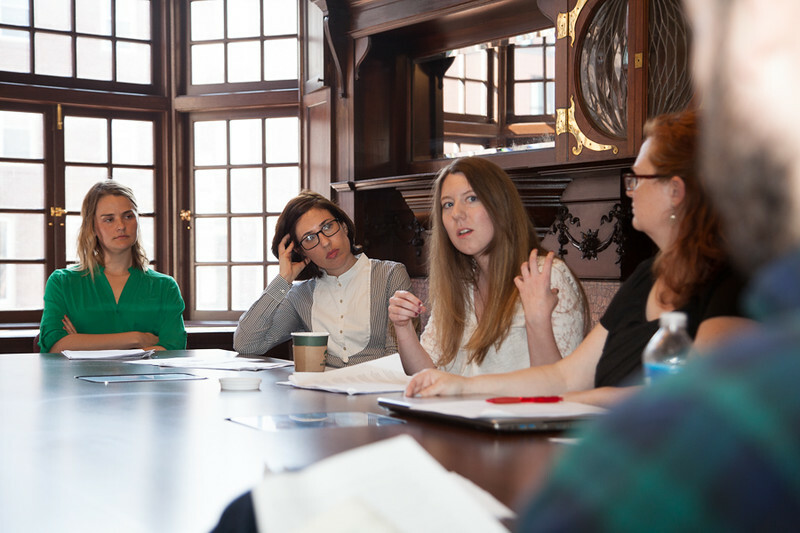 Interdisciplinary Fellows are 4 – 5 students per cohort who have specific interests in topics that fall outside the traditional course of study for creative writing. 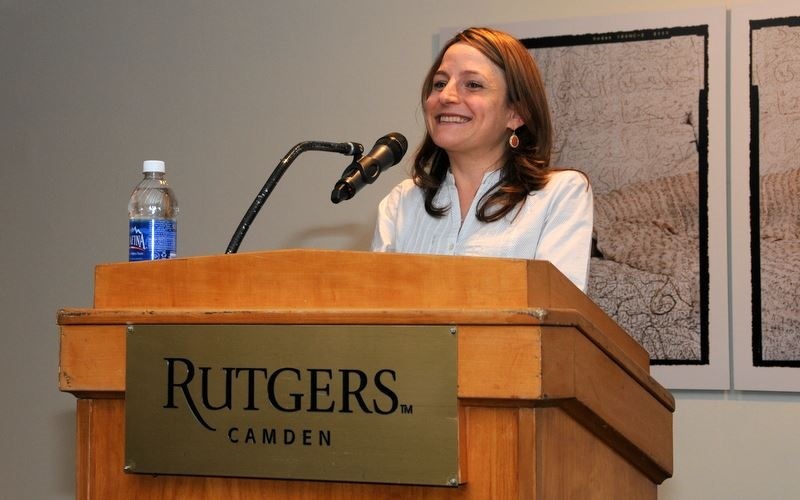 Fellows will be paired with professors at Rutgers-Camden who are experts in disciplines that inform Fellows’ work. Fellows will have the opportunity to complete two independent studies with those faculty over the course of their degrees. 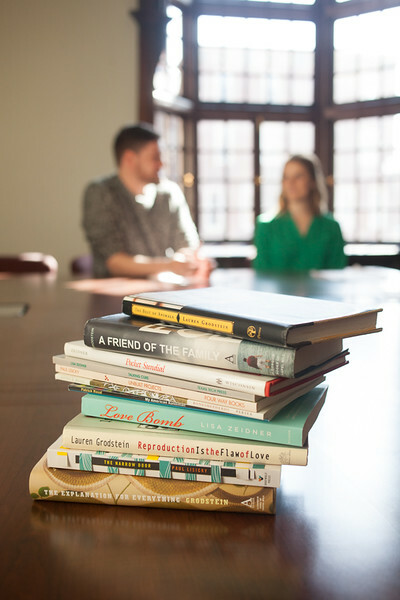 Interdisciplinary MFA students are paid a stipend of between $10,000 and $12,000. They are also given the opportunity to teach composition for approximately $6000 per class. Please let us know in your personal statement, making sure to include your specific disciplinary interests. Rutgers-Camden is housed on a beautiful campus a single train stop from Philadelphia, one of the most vibrant and affordable cities on the East Coast. We’re about 90 minutes from Manhattan and two hours from Washington, D.C. The poets Gregory Pardlo, Patrick Rosal, and J.T. Barbarese, fiction writers Robin Black, Lauren Grodstein, and Lisa Zeidner, and nonfiction writers Lise Funderburg and Paul Lisicky. We also regularly welcome visiting professors like Karen Russell and Emud Mokhberi. See our How to Apply page as well as the Graduate and Professional Admissions application. 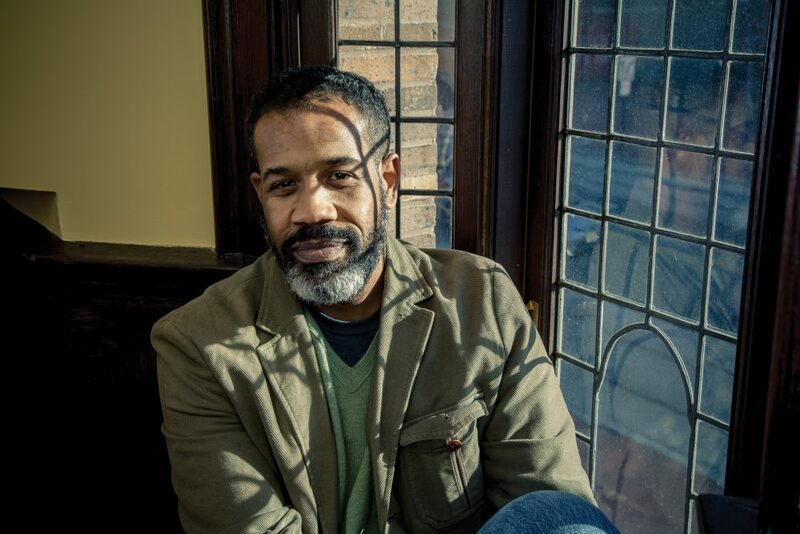 We’re the home of the award-winning literary magazine StoryQuarterly and the NEA-supported Writers in Camden reading series. We offer a variety of international opportunities in Europe, Asia, or South America. We send students into Camden’s after-school programs to teach creative writing. And we provide an escape to nature through our writing residencies at the Rutgers University Pinelands Field Station. Join our network to get more information about the program, see our FAQs or contact us at mfa@camden.rutgers.edu. Page last updated by Master of Fine Arts in Creative Writing at 9:21 am January 8, 2019 . This page was printed from http://mfa.camden.rutgers.edu/ at 6:08 PM Monday, April 22, 2019.